Here are a few tricks I’ve learned about finding some deals on lighting. I first saw this fixture (#4 in yesterday’s post!) in a lighting store and fell in love: the size, the classic but contemporary lines and feeling, AND it came in a hanging lantern style as well for the front porch. But the price was hefty at $230 each. So, I began searching. And this is what I discovered: you can find sellers on Ebay that get brand new lights for deep discounts because they were returned or the box was damaged. Find out the name of your light, and you can set up a saved search on Ebay (I shared how on a post back here) and they will email you when new items come up, or you can contact the sellers and tell them what you are looking for. I am sharing the links on Ebay I used so maybe it will help you get started. one of the wall-mounted lights for $30 each plus $30 shipping = $60. Then, I was getting nervous about waiting for another, so I bit the bullet and got it on Amazon for $116 . Total for all 4 outdoor lights that I LOVED: $316, or about $79 each. I was thrilled!! Moral of the story: if you find something you LOVE and the price is too high, search around before giving up or paying full price – where there is a will, there is a way! 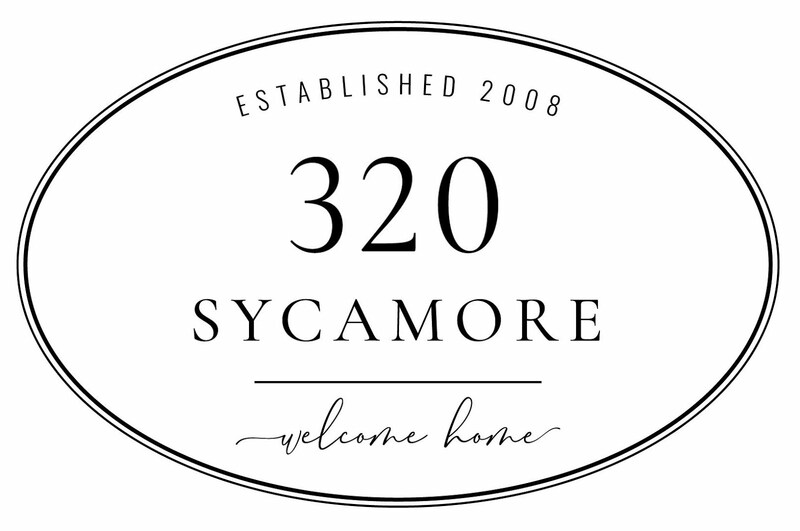 We have 3 parties a year here at 320 Sycamore: the spring edition, fall edition, and the Favorite Things Party. I so look forward to these parties – great ideas that are inexpensive and quick, lots of commenting and visiting and they are just fun. Here are links to highlights from 2013, and 2012 – everyone is welcome to join, I can’t wait to see what you’ve got! Do you have any other tips for scoring deals on lights? We would love to hear! 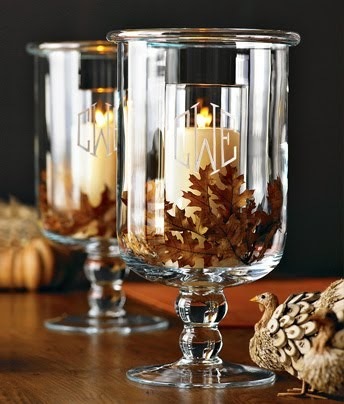 Love the lights~ just ordered 9 for our new house!! Thanks for the tips. I bought mine on Amazon for $83 for medium and $56 for small.